The Mortal Empires hotfix comes out of beta today and will now be integrated into the full retail version of the game via Steam auto-update. 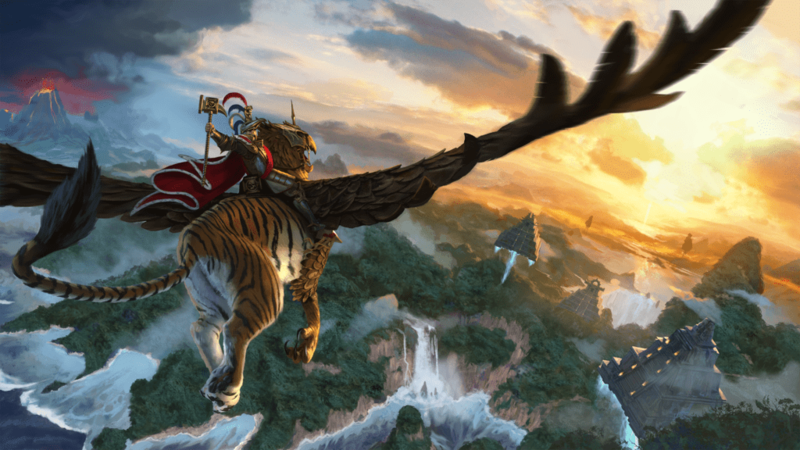 This hotfix chiefly addresses the severity and nature of the Chaos Invasion mechanic in the Mortal Empires campaign for WARHAMMER II. A handful of other fixes and changes are also included; please see below for full details. Please note: If you didn’t opt into the beta version of this hotfix, and have campaign saves in which the Chaos Invasion has already commenced in earnest, the hotfix will not reduce the Chaos presence in those game or modify which factions they’re at war with. If you’re in this category, we highly recommend commencing a new campaign to feel the full benefits of the Chaos Invasion severity reduction. We’ve changed the manner in which Chaos now invades the world. Invasion waves trigger when the player’s empire reaches a certain scale; the threshold for this has been revised for all invasion waves. 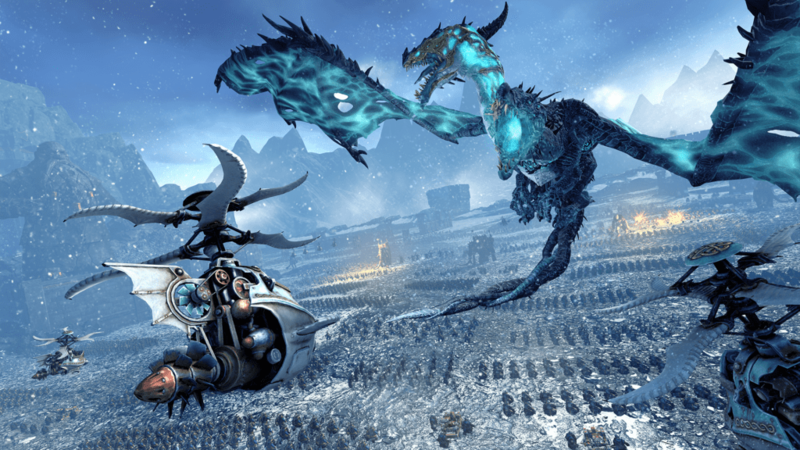 As a result, Chaos invasions are more likely to happen later than before, in-keeping with the scale of the campaign. In addition, invasion waves now begin at war with a whole range of factions, barring Chaos and Beastmen. 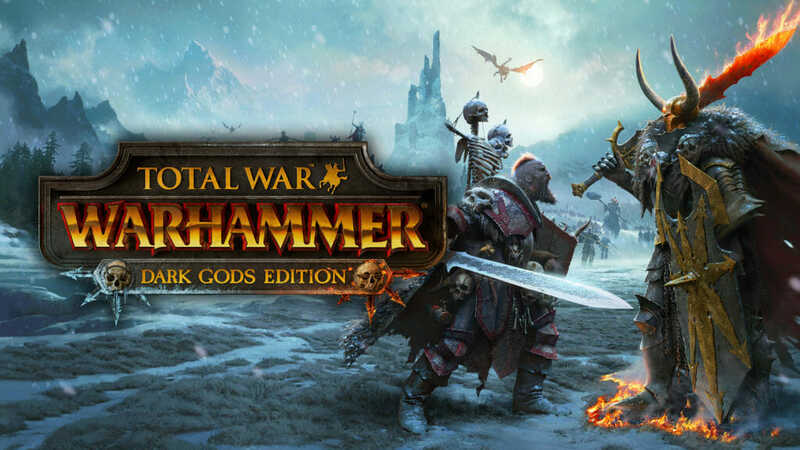 And while the player may well start at war with Chaos, they will no longer be targeted by all Chaos armies which appear. 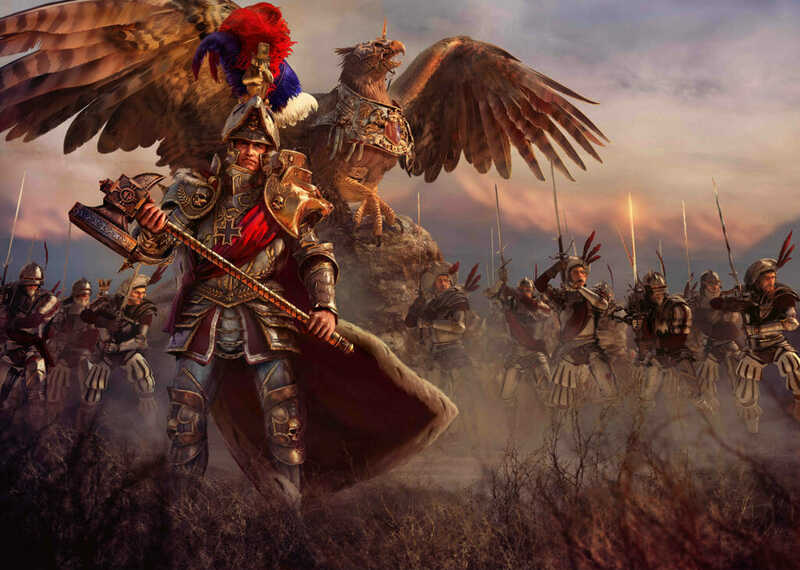 This should make for a more varied invasion, as the player’s faction will not be alone in warring with Chaos, and further supports the sandbox design of Mortal Empires. To complement this, the High Elves and Lizardmen now join the other notionally ‘good’ or ‘orderly’ factions (ie Empire, Dwarfs and Bretonnia) in gaining the Shield of Civilisation trait when the main Chaos invasion occurs. In aggregate, these changes aim to make the Chaos invasion later and fairer, bringing more non-player factions into a state of war with Chaos, and increasing gameplay variety across your campaigns. We’re looking forward to hearing how you find these changes.